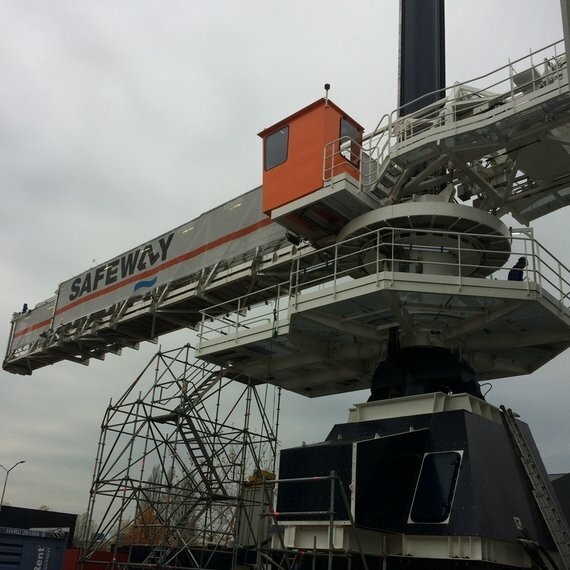 For a manufacturer of a motion compensated gangway we took care of the engineering, delivery, installation and commissioning of the hydraulic and electronic control system for a test frame. With this test frame the vessel movements can be simulated, enabling the gangway to be tested before installation on the vessel. The system is controlled by a PLC. Among other features the intensity of the movements can be adjusted.